We are major suppliers of overhead crane and hoist spares to both the trade and end user. We maintain substantial stocks of a wide selection of crane spares, including Clayton, Demag, Morris and Doity spares. 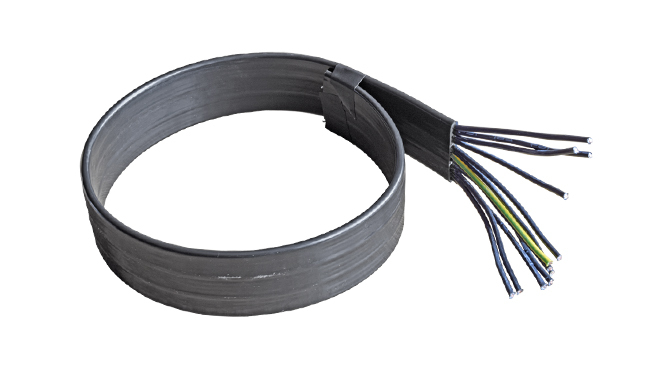 We also stock all major types of collectors and inserts for downshop conductor systems.We are particularly adept at identifying items from a description, sketch or photograph if you are unsure of what it is you need. 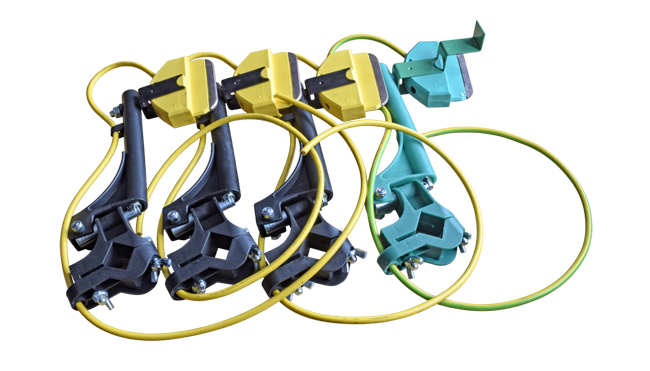 We are suppliers of all types and makes of brakes for cranes and hoists.Whatever type of brake you have we either stock it ourselves or can source it quickly.We can assist with identification of brakes and can also offer complete conversion kits for obsolete or beyond-economic-repair items. We stock Lenze, Binder, KEB, Warner, Powerdrive, Neco, MB4, Perigrip, PM and numerous other types including spare parts. 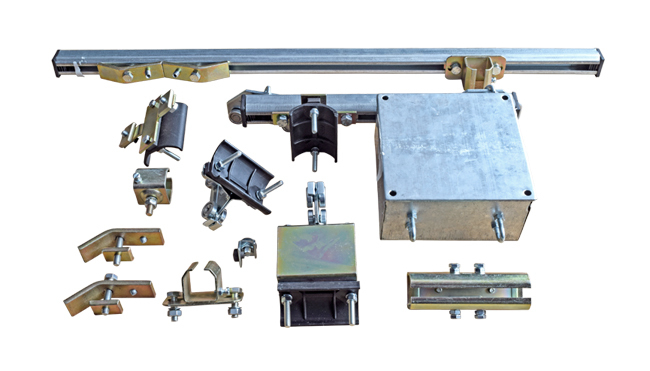 We supply all types of lifting gear and associated products ranging from a single eyebolt up to complete cranes. 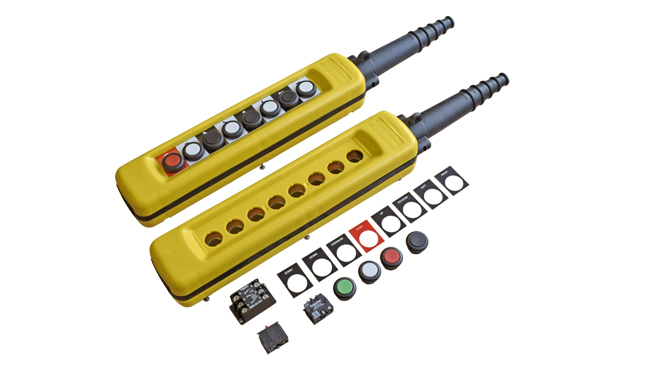 On our product pages, we have itemised those that are easily identified and specified. However, please contact us direct for more information on items not listed. We have a wide range of sources that make our prices extremely competitive.